Government should hike tax-exempted savings limit to Rs 2.5 lakh from Rs 1.5 lakh at present, and re-introduce standard deductions for salaried employees to boost consumption. 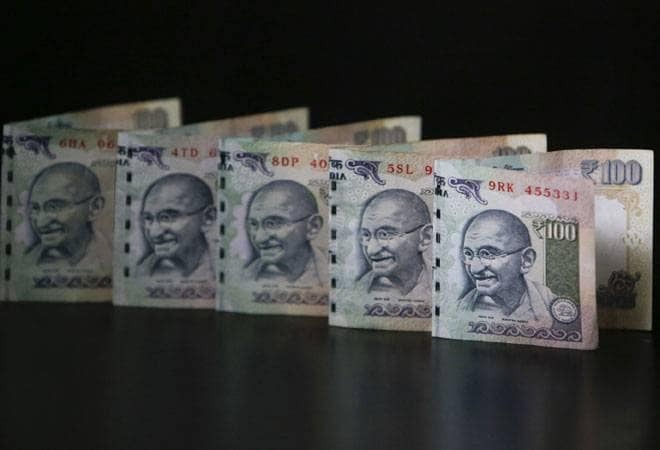 Government should hike tax-exempted savings limit to Rs 2.5 lakh from Rs 1.5 lakh at present, and re-introduce standard deductions for salaried employees to boost consumption, industry body Assocham has said. "As Finance Minister Arun Jaitley begins engagements with stakeholders for the ensuing Budget for 2016-17, Assocham has recommended to the government to increase the deduction for long term savings to Rs 2.5 lakh (from Rs 1.5 lakh). And re-introduce the concept of standard deductions for salaried employees who can then give a boost to consumption demand and boost economic growth," Assocham said in a release. Besides, Assocham has also pitched for revision of the deduction of interest on housing loans to at least Rs 3 lakh from the existing Rs 2 lakh and a similar limit be set for principal loan repayment from Rs 1 lakh at present. Explaining the rationale for its demand for standard deduction, it said the salary of the employees has gone up moving along with inflation and other cost factors. "So in order to benefit the salaried employees, the standard deductions should be reintroduced as one-third of salary or Rs 2,00,000 whichever is less". It has also suggested a depreciation allowance for salaried tax-payers in line with professionals. Assocham said the deduction of depreciation is allowed under the head 'Business and Profession'. No tax benefit is accrued to the salaried employees when they add assets. Though the assets get depreciated when owned by an employee, tax laws do not recognise this. Moreover, to help salaried employees, it has suggested for leave encashment exemption limit for tax calculation to be raised to Rs 10 lakh. "The current limit of Rs 3 lakh was notified by the CBDT way back in 1998 and needs to be raised substantially," Assocham President Sunil Kanoria said. Further, it has also asked for re-fixing of monetary limits under HRA/transport allowance and children education. For the salaried employees, transport allowance is presently exempt from tax up to Rs 800 per month which should be raised to Rs 3,000 per month, it added. Assocham pre-Budget memorandum to the Finance Ministry also suggested that a provision may be made in the Income Tax Act that any expenditure incurred by an employee for education of under-privileged children by making payment directly to a recognised school should be allowed as deduction from salary income up to Rs 1,000 per month for maximum of two children.